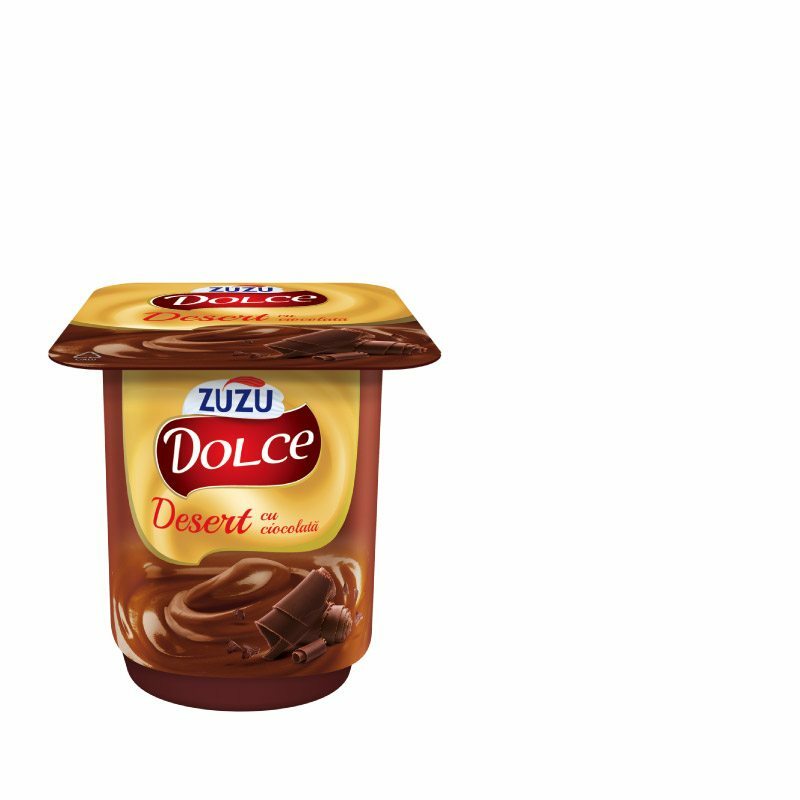 Because the ideal dessert must be intense and engage all our senses, Zuzu has come up with the Dolce goodies and an enticing variety with fruit and chocolate. 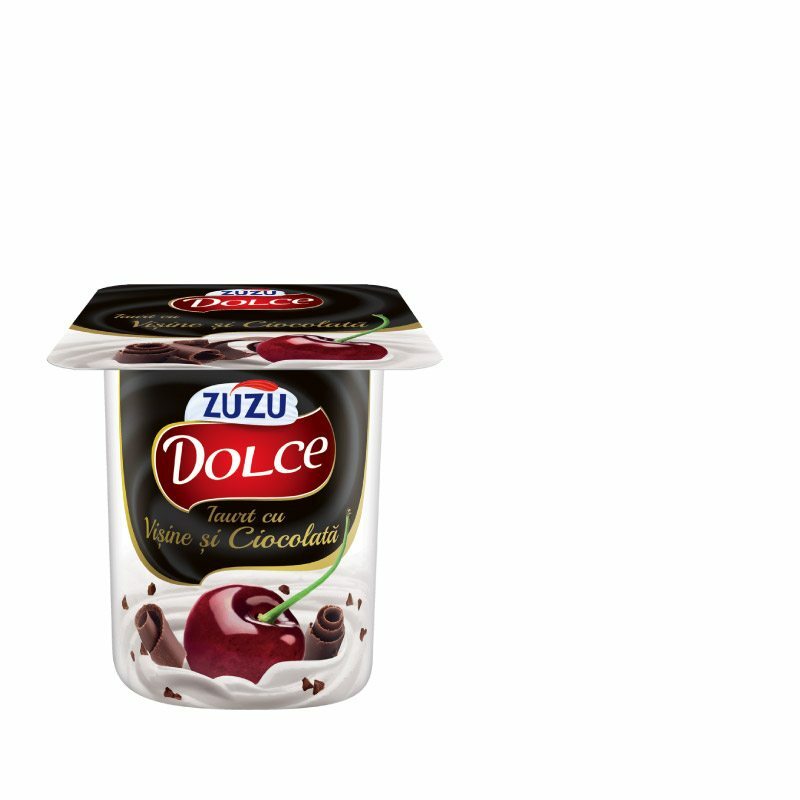 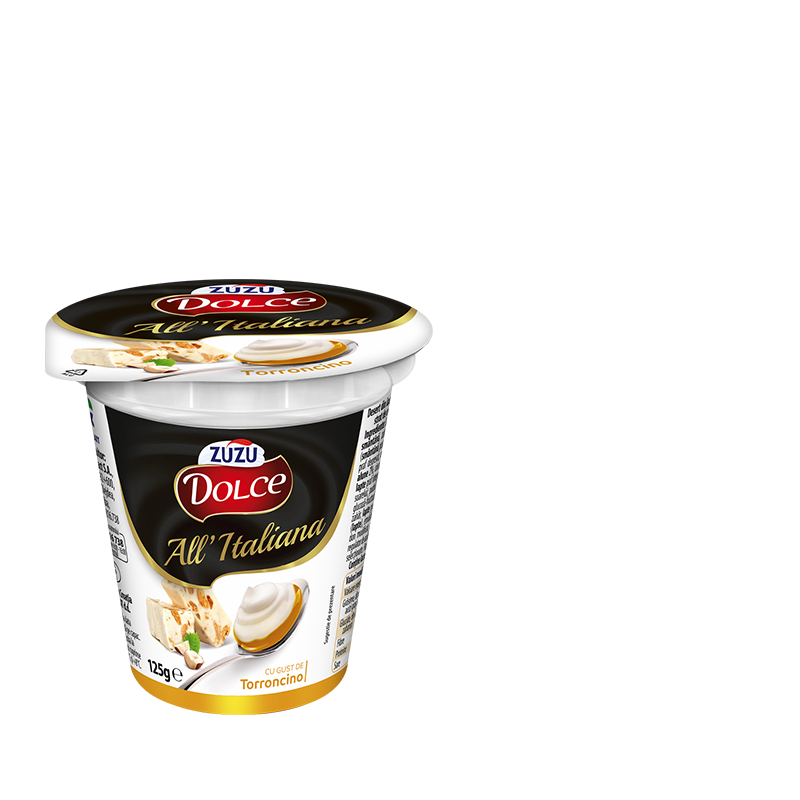 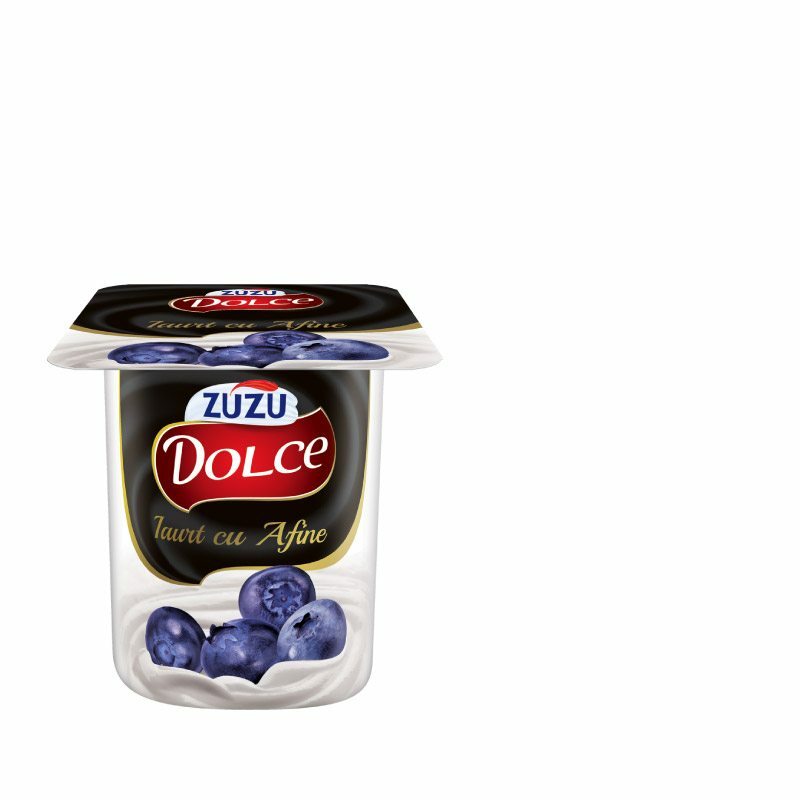 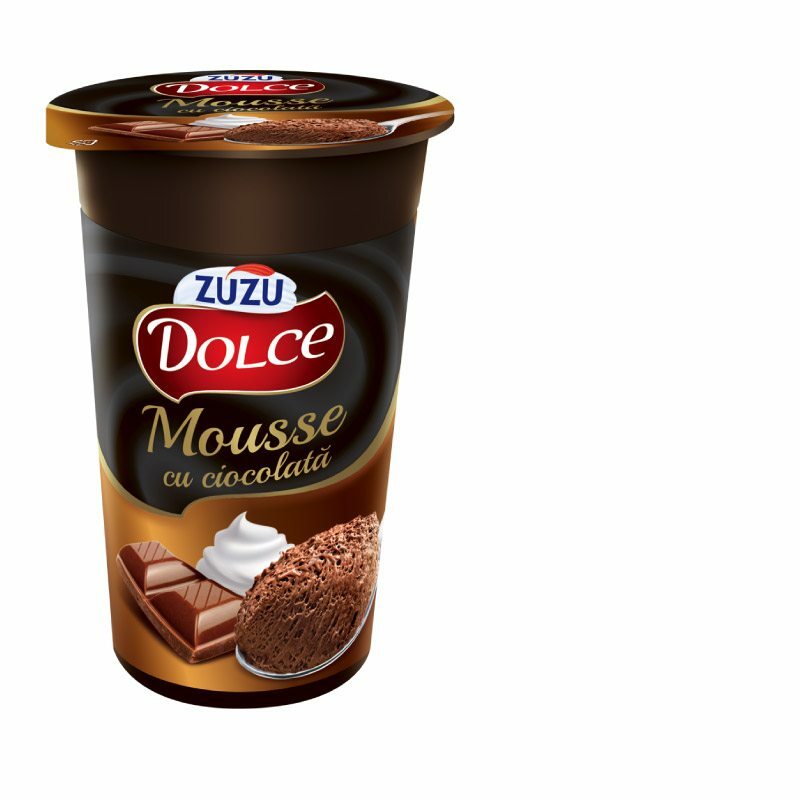 Zuzu Dolce is the new Zuzu dessert that brings pampering and new experiences, good yogurt with large pieces of fruit, mousses, puddings and delicious chocolate and vanilla creams. 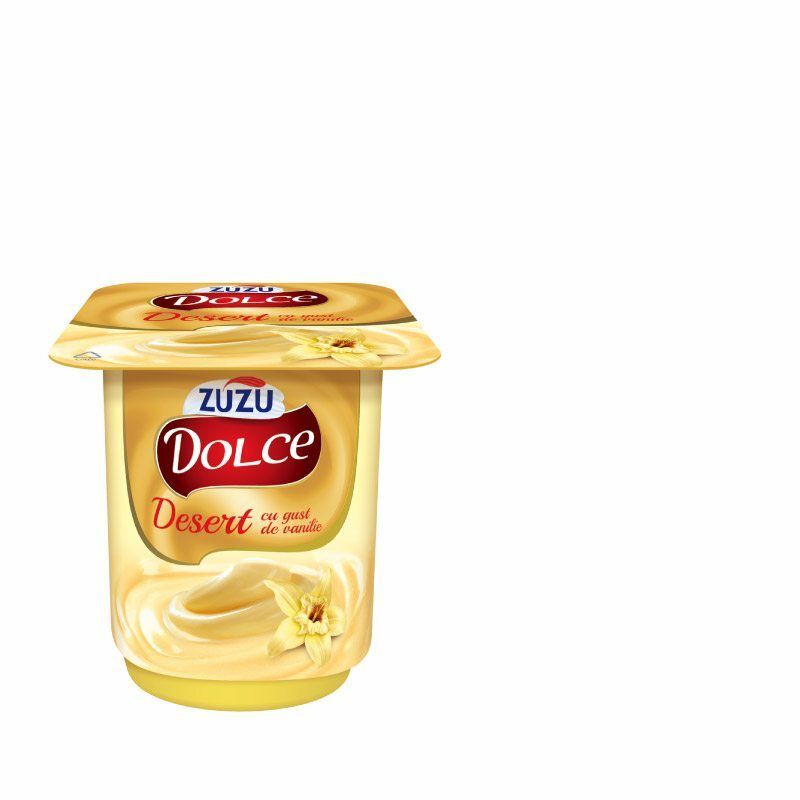 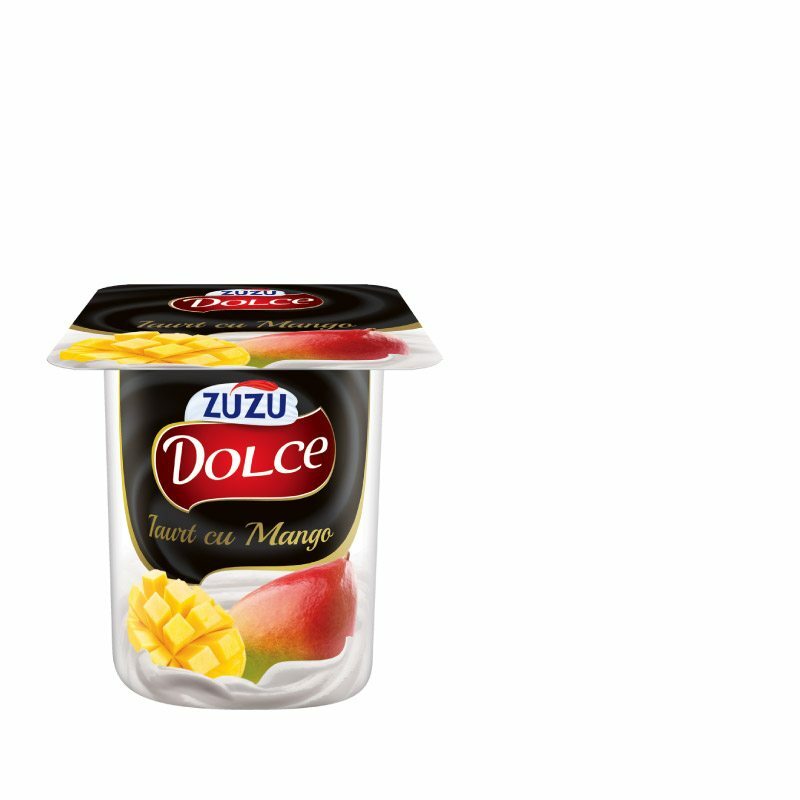 Zuzu Dolce is the sensual dessert that arouses the senses and lives passionately. 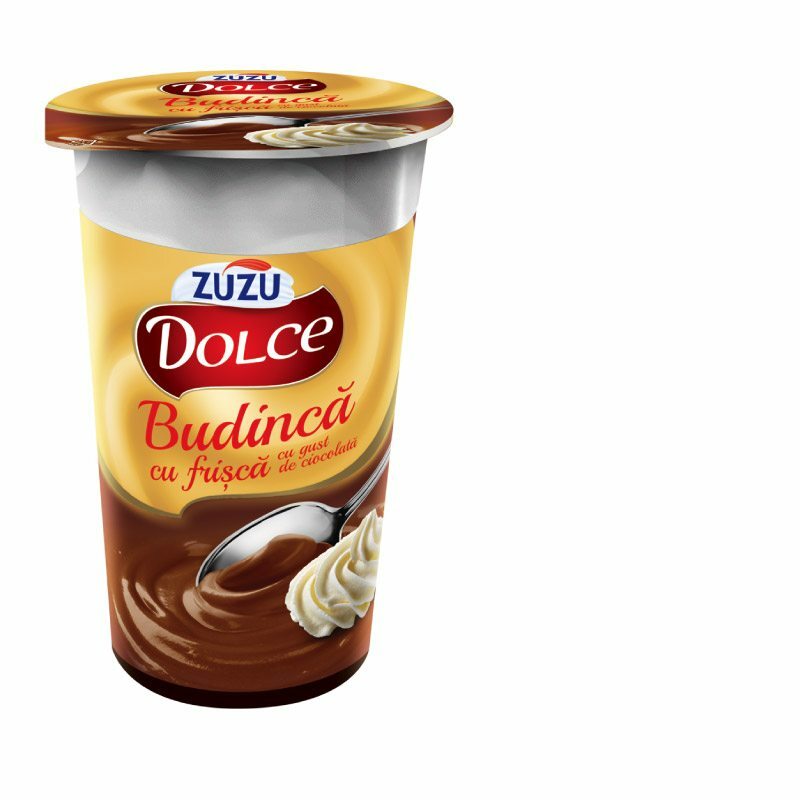 Zuzu Dolce brings to the market a varied portfolio that includes assortments for every consumer preference. 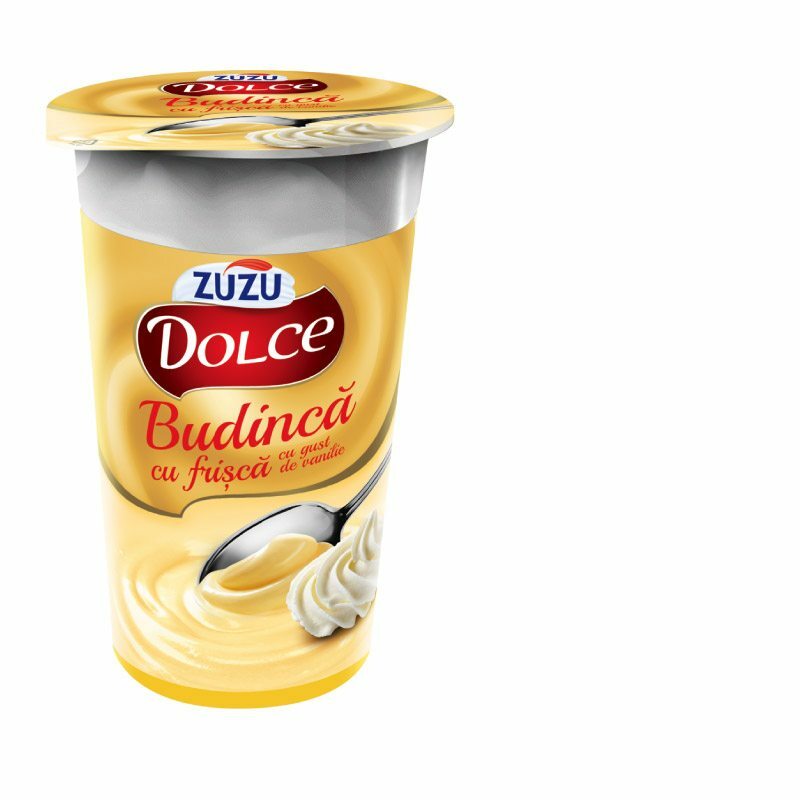 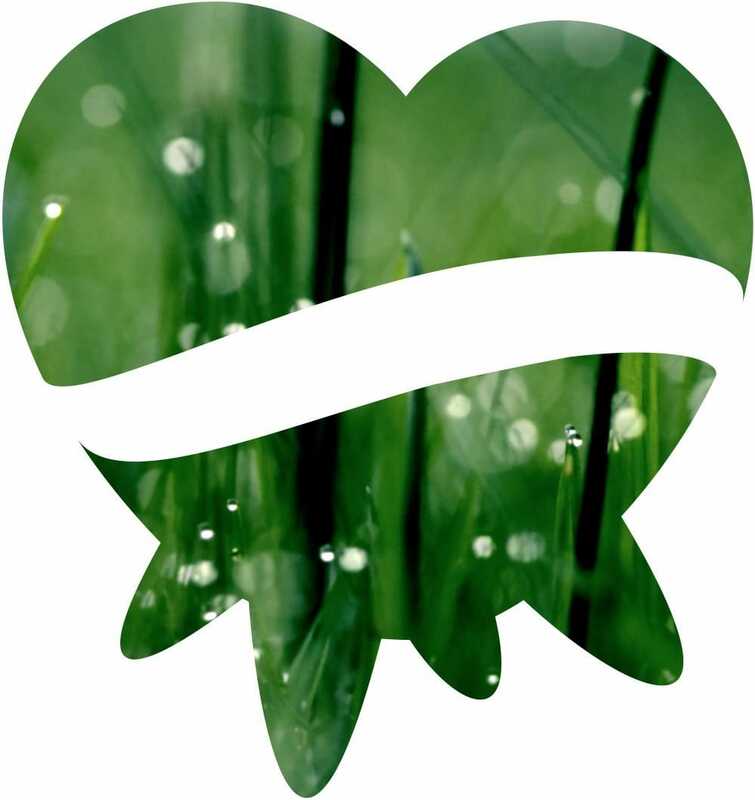 Zuzu Dolce means the experience and quality of a Romanian brand of tradition blended with the excellence of a successful international brand present in 18 countries around the world.